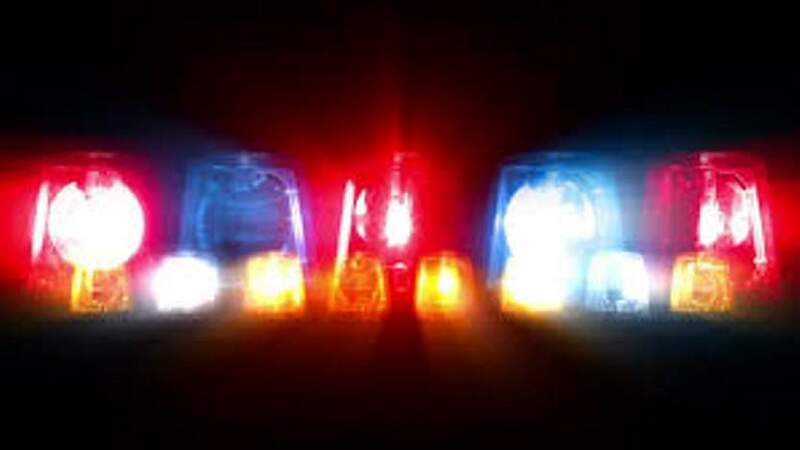 A La Plata County woman was arrested after a brief standoff with police Thursday north of downtown Durango. Michelle Lewis, 40, was being held Thursday night in the La Plata County Jail on suspicion of felony menacing, kidnapping and violation of a protection order, said Cmdr. Jacob Dunlop with the Durango Police Department. The standoff was reported at 5:24 p.m. in the 1800 block of Main Avenue, where Lewis was participating in a supervised visitation session involving her children, including an infant and a toddler, Dunlop said. Lewis is suspected of saying she had a gun and threatening people inside a business that oversees supervised visits at 102½ W. 18th St., Dunlop said. Police responded to the business and coaxed her to come out of the building. When she came out, she told an officer she had a bomb and threatened to blow it up, Dunlop said. Lewis was taken into custody without incident, he said. As it turned out, neither a gun nor a bomb was located, he said. Lewis does not have legal custody of her children, Dunlop said. Her children were returned to their legal guardian. Officers took Lewis into custody within five minutes of receiving the call, Dunlop said. Police do not believe drugs or alcohol played a role in Thursday’s incident.